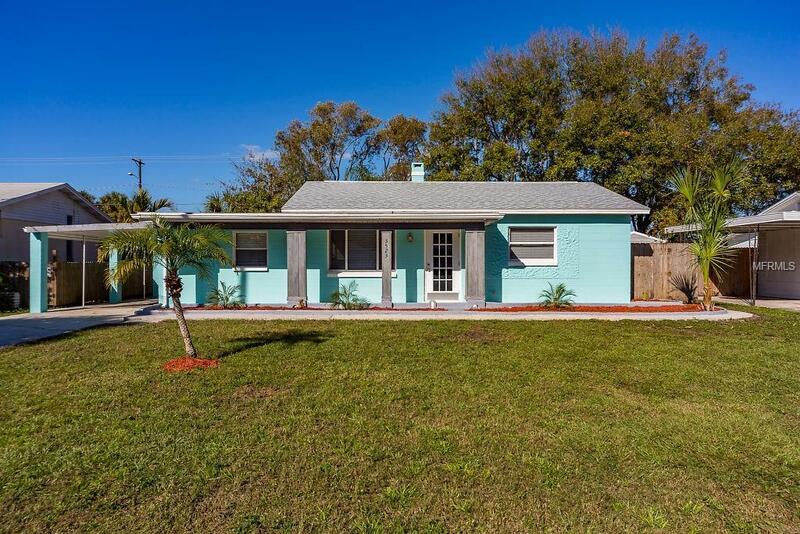 Looking for an updated South Tampa home? Then you've found it!!! Home is beautifully updated. 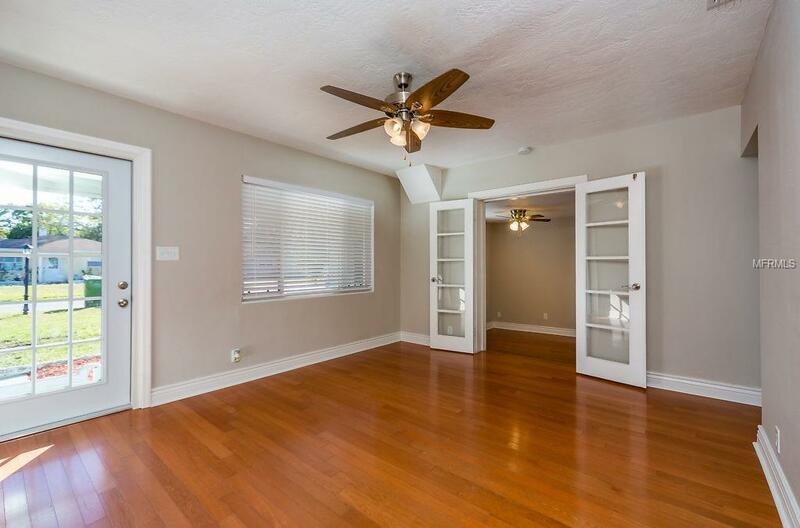 Attention to detail does not begin to describe this 2 bedroom plus Office/Den, 1.5 bath home. This Newly Painted home features a NEW AC, NEW ROOF, & NEW HOT WATER TANK. 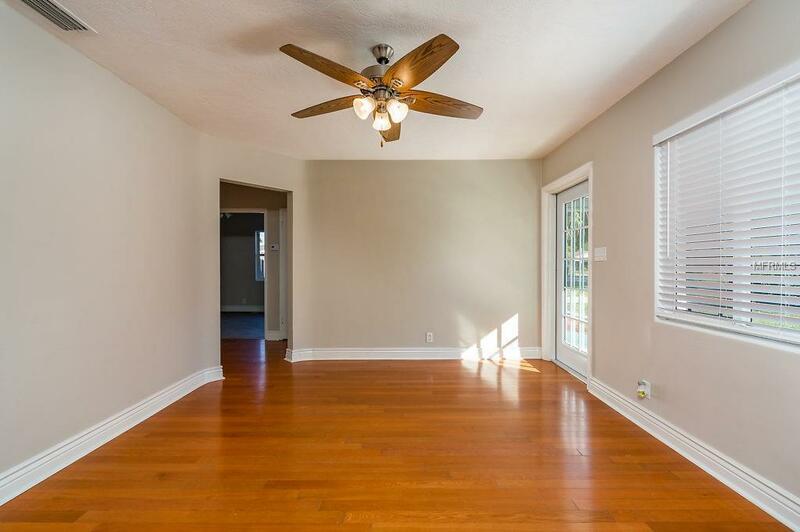 The living room features a new ceiling fan with beautiful hardwood flooring. The Kitchen is GORGEOUS and features all new Stainless Steel Appliances, New Cabinets, & Beautiful Backsplash. The bedrooms feature brand new wood look tile flooring, new ceiling fans and handmade breathtaking double closet doors. The bathrooms are all new and feature beautiful vanities along with beautiful marble like tile on the walls. You will be in awe!!! Home has a fully fenced in backyard with plenty of room for a pool if that is your desire. Amazing location off Dale Mabry and Gandy. Minutes to MacDill AFB and awesome restaurants, 10 minutes to downtown Tampa or Tampa International airport and 30 minutes to our world famous Pinellas county beaches. Use our preferred lender and receive $2500.00 off closing costs. Call today. You won't be disappointed. Listing provided courtesy of World Impact Real Estate Tampa Bay.